At Lakhani Logistics, we specialize in commercial cargo warehousing facilities, including; 24 hours security, bonded and non-bonded storage services and efficient loading / unloading, with special attention to quality, safety and convenience. 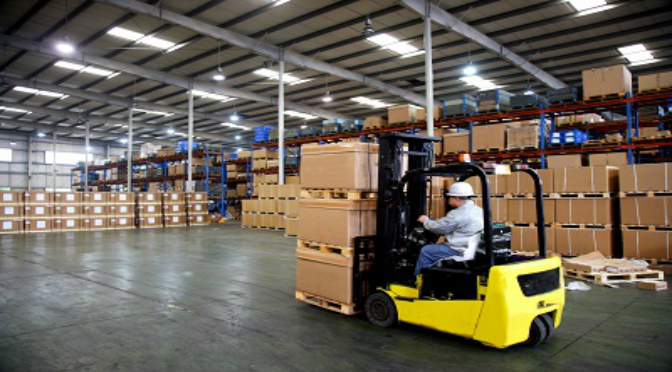 Professionally managed and secured, our warehouse services are designed specially to meet the industrial & commercial needs. Our business hub is also helping major FMCG Company where we do have our own distribution setup in karachi old + Saddar town areas.